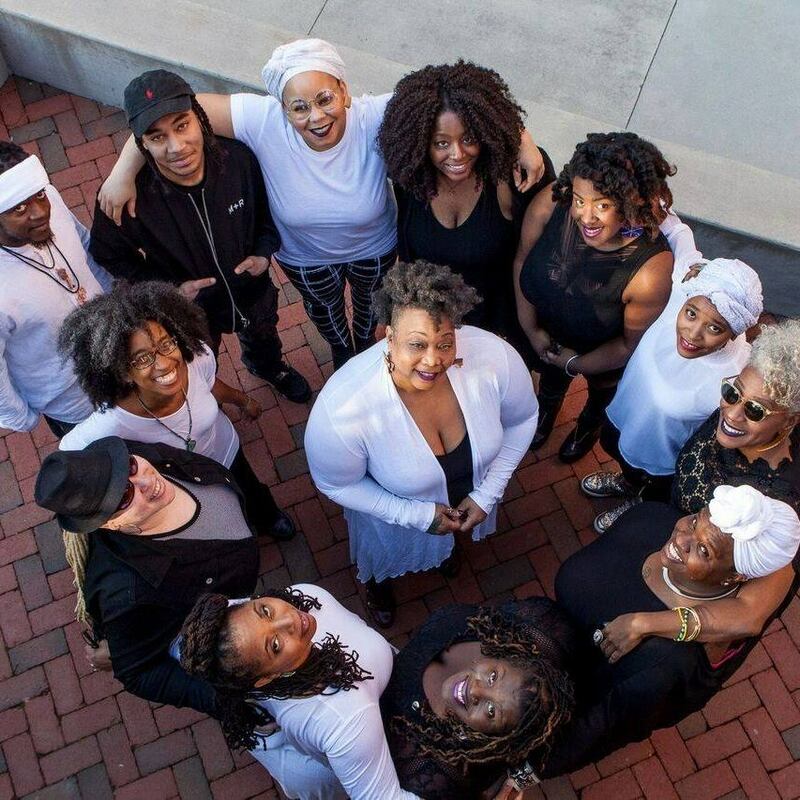 SpiritHouse is a multigenerational Black women- led cultural organizing tribe with a rich legacy of using art, culture and media to support the empowerment and transformation of communities most impacted by racism, poverty, gender inequity, criminalization and incarceration. Since 1999, we have worked from our home base in Durham, North Carolina, to uncover and uproot the systemic barriers that prevent our communities from gaining the resources, leverage and capacity necessary for long-term self-sufficiency. We are Black, cash poor, disabled, queer, formerly incarcerated, grassroots organizers, artists, alchemists, strategists and healers. We are multi-generational, valuing the genius of Black youth and the lived experience and wisdom of our elders. We prioritize the leadership of the people at the center of the issue who are most impacted by systemic racism and oppression. We say tribe because our embodied liberatory practices sustain the cultural values that grounds our work to shift our everyday lives. Our greatest assets come from our lived experiences. As Black people in America, we have inherited both ancestral and generational trauma and freedom. It's in our DNA. We therefore prioritize our need and our ability to give and receive deep, transformative, collective healing, rooted in our customs, rituals, resilience, radical imagination and true historical analysis.